Jack is a special one. 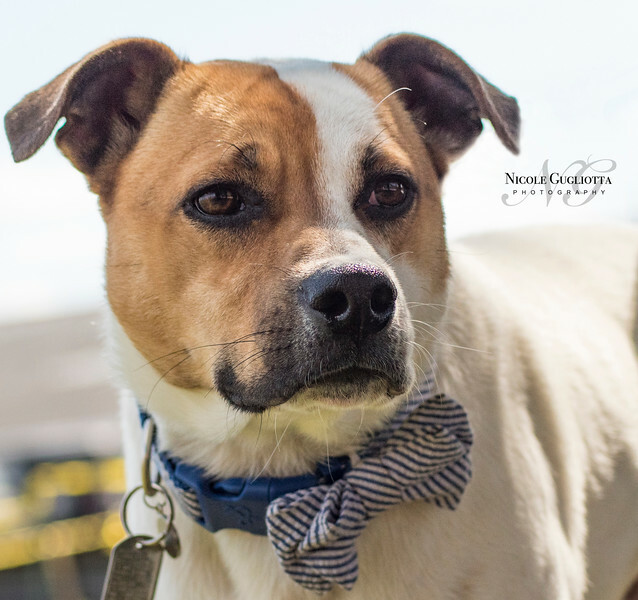 He loves to cuddle, and would make the perfect addition to a home with children, cats, and other dogs. He gets along with everyone! For more information about Jack, contact Small Miracles Cat & Dog Rescue in Ellicott City, Maryland.